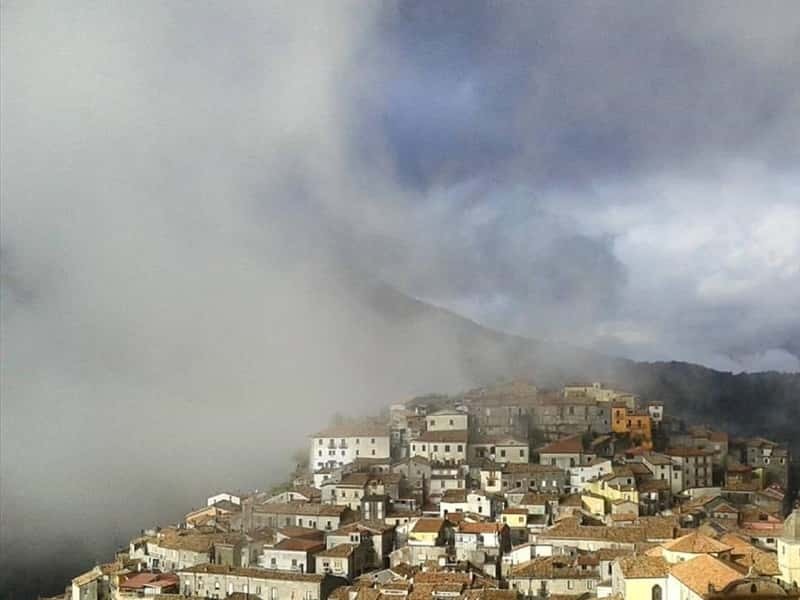 Mormanno is a mountain town in the province of Cosenza, located between the ridges of the Mounts Vernita and Costa, in the heart of Pollino National Park, close to Basilicata border. It is a famous mountain resort due to its beautiful natural landscape and fresh air, as well as the peaks of Mount Velatro (1111m), Mount Cerviero (1443m), Mount Palanuda (1632m) and mountain shelters reachable both on foot and by jeep. According to some historians, the place name derives from the Germanicus "Marimannus", referring to the Germanic mercenaries (arimanni) who obtained a territory between Laino "gastaldato" (Medieval administrative region) and Papasidero fortress. Mormanno was founded as a Longobard block place; the town gradually developed around it. It was mentioned for the first time in a Greek written document dating back to 1092. It belonged to Sanseverino di Brisignano family until 1612. - the Cathedral of Santa Maria del Colle, located in the main square of the town, is a Neapolitan Baroque-style church with a Latin cross. It was built on a pre-exiting building of which now we can see the bell-tower. Inside there are valuable XVIII century works of art. The crypts of the cathedral, of medieval origin and once used as burial place, are very interesting. - the Chapel of San Michele, with two XVIII century frescoes enclosed into two ovals. This town web page has been visited 3,484 times.